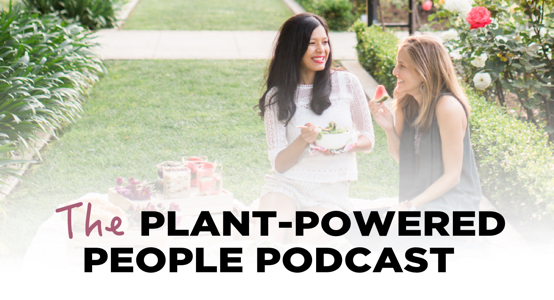 Some of my favorite vegan recipes are those that replicate non-vegan recipes perfectly, without any strange or unhealthy ingredients or difficult cooking methods. That’s one of the reasons I love this coconut whipped cream! 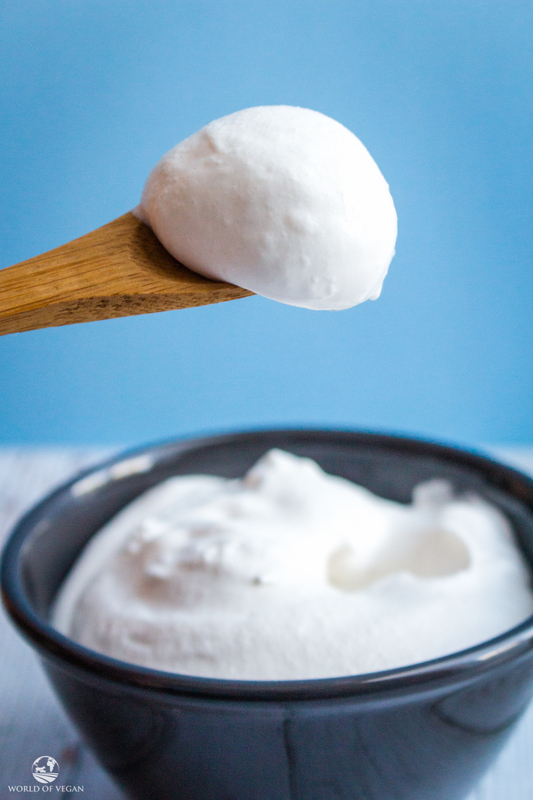 With just three very simple ingredients (coconut, maple syrup, and vanilla), you can make this luscious coconut whipped cream that’s incredibly versatile and honestly tastes like the real thing! It’s just as simple as making dairy-based whipped cream and I can assure you that it doesn’t actually taste like coconut. If you haven’t tried a recipe like this before and you don’t like coconut, trust me when I say that there isn’t a strong coconut flavor and that you won’t regret it! In order to make coconut whipped cream, you first need to place a 13.5 oz (400ml) can of full-fat coconut milk in the fridge. Make sure that the can is full-fat coconut milk or cream, not just regular coconut milk in a carton. Sometimes the cans don’t actually specify this information, even if it is full-fat. This isn’t very helpful for those who haven’t used this product before, so as a rule, stay away from any coconut milk that has the word “light” on the can because it won’t be rich enough to whip up into a thick cream. 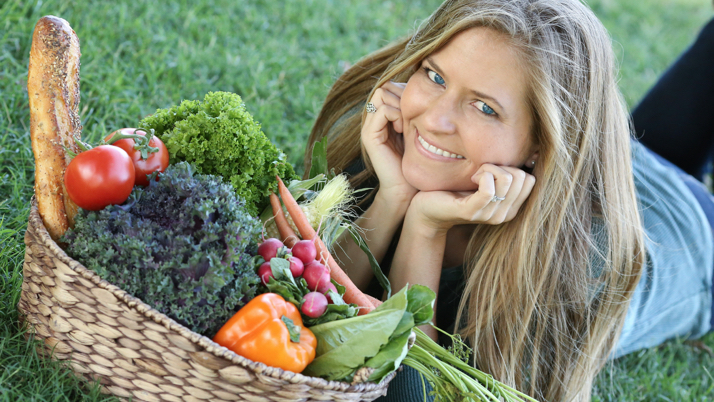 I always have really great success with the Thai Kitchen brand and also the Wholefoods 365 brand. I like these because they have very simple ingredients and turn out perfectly every time. Another note that there should only be a few ingredients in the coconut milk. 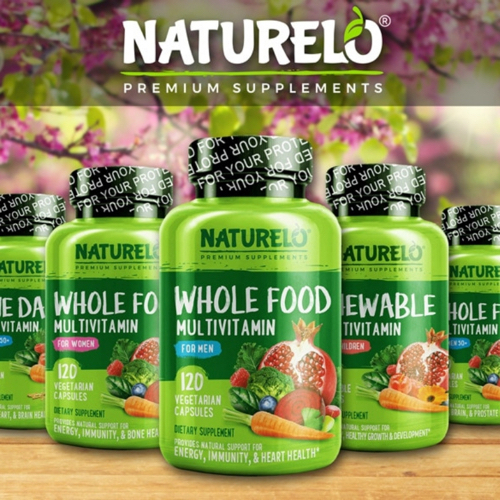 These ingredients are typically coconut, water, and guar gum. Some brands add strange fillers and these ingredients interfere with the process of making the whipped cream. Avoid cans with ingredients like “coconut extract” because it might not whip! The thing about this recipe is that you do need to plan one day ahead to make it because the coconut milk needs to be completely chilled for at least 24 hours. 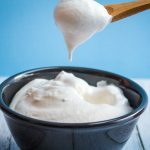 I find sometimes this can be an inconvenience, so one of the best tips I’ve learned is to always keep a can or two of full-fat coconut milk in the fridge and that way you’ll be ready to make this vegan coconut whipped cream on a whim! Don’t Forget to Refrigerate the Coconut Milk! The reason you have to refrigerate the coconut milk is that you will only be using the coconut cream. When coconut milk is chilled, the coconut cream and coconut water completely separate (which I find so cool!) and the cream rises to the top. Once it’s chilled, the easiest way to remove the cream is the turn the can upside down and then open it. When you open the can, the coconut water will now be on top. Pour it out because you won’t be using it. You can discard it but I prefer to save it and use it for smoothies because it is highly nutritious and you can prevent food waste. Now all you’re left with is the thick, rich coconut cream (what whipped cream dreams are made of!). Add this to the bowl of a stand mixer (or you can use a hand mixer), along with the maple syrup and vanilla extract. Then whip the mixture on high speed until it combines nicely. You’ll want to whip it for somewhere around 5 minutes so that it gets nice and fluffy and smooth. Keep It Cold & Serve Immediately! One important note is that you want this mixture to stay as cold as possible so that it doesn’t deflate and turn back to liquid. If you’re working in a hot kitchen, I definitely suggest chilling your bowl in the freezer for a few minutes minimum. This will ensure that the cream stays at a nice cold and consistent temperature. Also on that note, I recommend making this coconut whipped cream just before serving, if possible. If that’s not possible, you can make it a short time before you’re serving it and store the bowl in the fridge until you’re ready. You might need to whip it again just before serving if it gets a bit firm. My suggestion is not to make it hours before serving it because the whipped cream will become very firm, just like how firm the cream was in the can. It might not whip back to a nice consistency again after that. 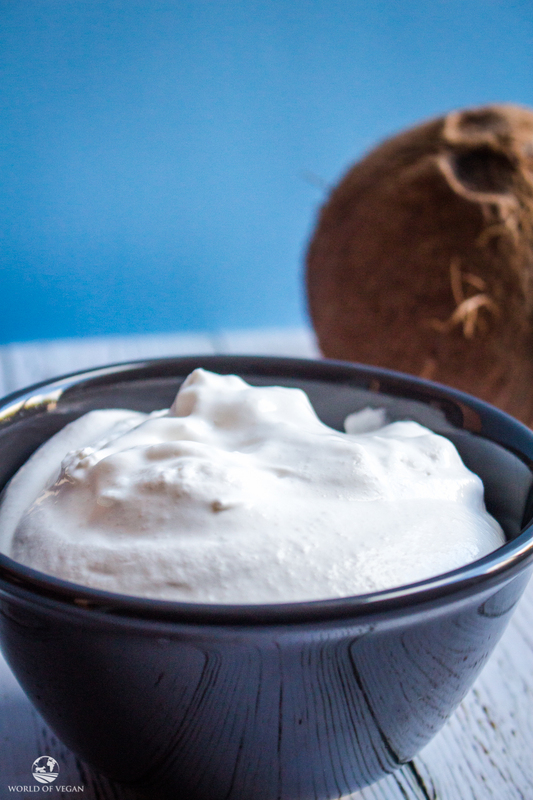 Delicious coconut whipped cream that's vegan, dairy-free, and easy to make! The day before you want to make this recipe, place the can of coconut milk in the fridge overnight. When you're ready to make the recipe, turn the can of coconut milk upside down. Open the can and you will find coconut water on top. Discard the water or save it for another recipe. Transfer all of the firm coconut cream to the bowl of a stand mixer. Add the maple syrup and vanilla to the bowl and whip on high speed until it's smooth and fluffy. Store it in the fridge if you're not serving right away, but serve as soon as possible. Coconut is an incredibly versatile ingredient that offers a multitude of benefits, and this whipped cream is just another wonderful way to use this amazing food. Enjoy! There are so many different recipes that pair perfectly with this whipped cream. Use it anywhere you would use dairy-based whipped cream! Not only will the vegans in your life love it, but those who have dairy allergies or avoid dairy or just love good desserts will adore this recipe. The people who don’t have to avoid dairy won’t even know that it’s vegan. You can put this coconut whipped cream on fruit or pair it with desserts like cakes and pies (it’s SO good with pumpkin pie). One of my favorite recipes that my mom and I would make as a kid was a cake that was similar to strawberry shortcake. It would have fresh strawberries and whipped cream on top. I’ve now made the vegan version of this cake a few times using this coconut whipped cream recipe and it is seriously to die for. 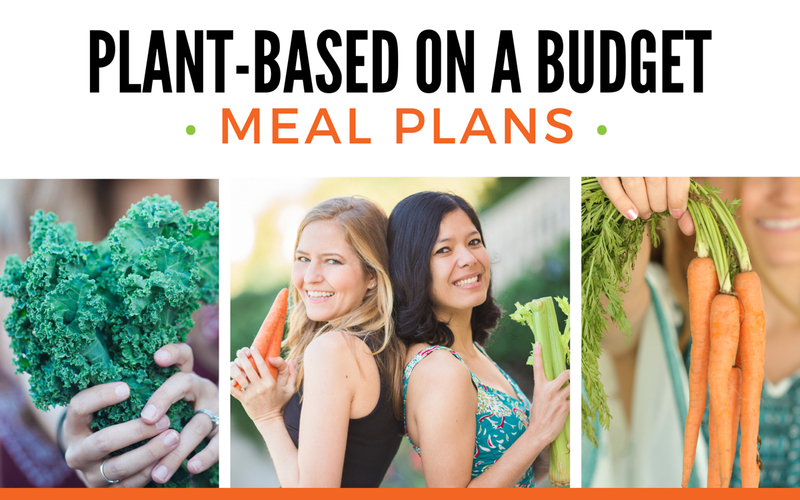 Aside from desserts, I love to incorporate it into breakfast recipes like chia puddings, parfaits, pancakes, waffles, granola, coffee lattes, and so much more. The possibilities are endless. If you love dessert and love to bake regularly, I assure you this will become a go-to recipe for you. What About Other Types of Vegan Whipped Cream? It’s getting easier to find vegan whipped cream in grocery stores from brands like So Delicious (Coco Whip) and Soyatoo (SoyWhip). 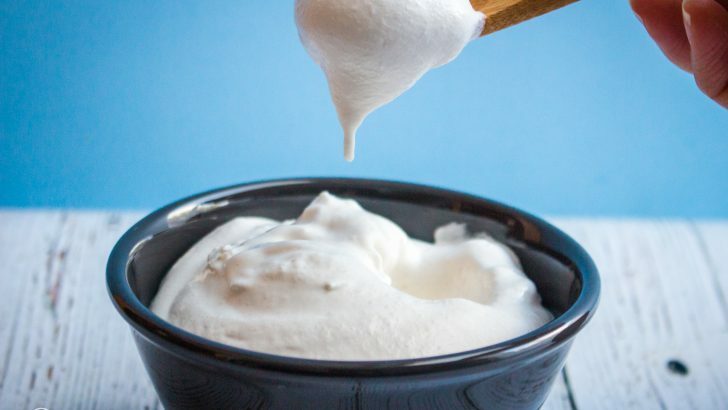 You can also make whipped cream from aquafaba (chickpea brine)!